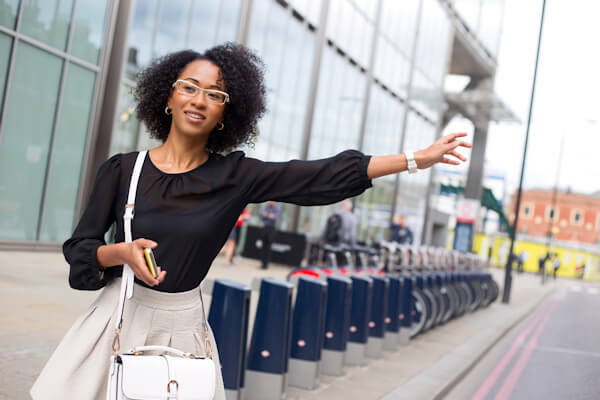 At Hastings Taxi Call we are the number one supplier of airport transfers in Hastings, East Sussex, providing our customers with a service they can rely on. We are friendly and all drivers use their knowledge of the local area to get you where you need to be. The team also cover all local taxi services, with private hire taxis in Hastings providing travel across the UK. Our comfortable, modern and stylish taxis ensure that you travel in the best way possible. No matter where you need to go call Hastings Taxi Call today! We offer a prompt and reliable service as standard. Our prices are competitive and we always provide fast enquiry times. Call 01424 866866 today to get to your final destination in comfort. At Hastings Taxi Call we are an approved and registered taxi and private hire taxi service based in Hastings. To add to this we are recommended and fully licensed by Hastings Borough Council. All our drivers have been Enhanced DBS checked and are fully qualified, giving you peace of mind. 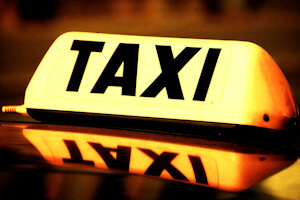 Our taxi fleet is modern, roadworthy and contains only fully insured vehicles. We ensure that they are ready for every eventuality be it local, long distance, or for airport transfers. Our team are very experienced and offer competitive prices, helping you to keep your business costs down while receiving a service you can trust. To find out more about us, give Hastings Taxi Call on 01424 866866 or 01424 426860 or email us on info@hastingstaxicall.com. For taxis to Gatwick Airport,Heathrow Airport,Stansted Airport or any other airport, contact us today. 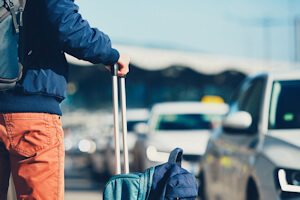 Also, ask us about block booking or plan your taxi journey to or from the airport, whether it's Gatwick airport, Heathrow airport or Stansted airport. Please ask if you need any advice for journey times to your destination, if a meet and greet service is required, or which size vehicle is required. New FREE Hastings Taxis App Available - INFO click here or for the Taxi Call App link sent straight to your mobile. We offer a wide range of clean and tidy vehicles for Taxi Services in the Hastings East Sussex area with a range of payment options. We aim to provide a fast, efficient, reliable and friendly Taxi services in and around Hastings, East Sussex,Our regular service to Conquest Hospital in Hastings can make sure you get to appointments on time and our Airport Transfers are superior to the large Taxi companies as we care about our reputation,for those all important Airport Transfers which is our speciality use a local Taxi!